I’ve posted before about Sacred Bones and the desert — well, here you go, more material that link the two in that inextricably perfect way. 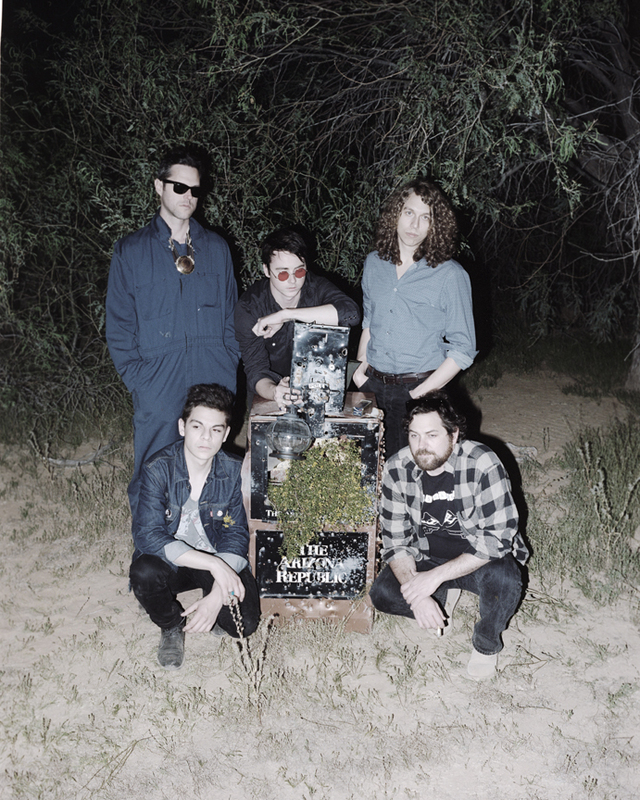 Destruction Unit, a five-piece out of Arizona, are set to blaze on the scene with Deep Trip, a full-length LP out August 20 on Sacred Bones. In advance of that, they’ve also got a two-song EP titled Two Strong Hits set for release on July 16 with Suicide Squeeze, and the “Sonic Pearl” is one half of that EP. The drug references are all there, and they’re all too obvious to riff off of, so I’ll get to the point: this band’s sound is amazing. “Sonic Pearl” plays like a sped up version of your favorite stoner metal hits and the walls of sound are staggering at high volume. Check out the video below for a taste of the band aesthetic, which features such desert activities as wandering around, looking into the distance, and wearing a technicolor robe. This entry was posted in Videos and tagged Destruction Unit, sacred bones, Suicide Squeeze by Brandon. Bookmark the permalink.